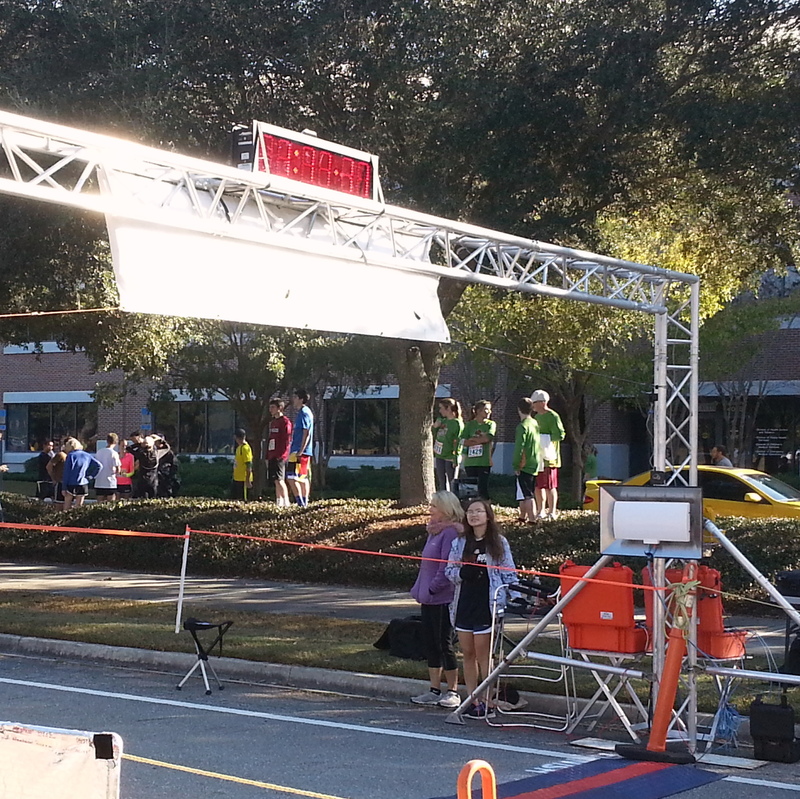 At this year’s 37th Annual Tallahassee Turkey Trot race organizers utilized an RFID-based timing system from ChronoTrack to track the race. Runners were each given a race bib number embedded RFID with a B-Tag timing chip from ChronoTrack, adding RFID timing mats at the start and finish line. This enabled organizers to record runners’ net time and for results to be viewed in real-time on the event organizer Web site. Approximately 5,924 runners and walkers gathered for the Thanksgiving Day event, with approximately 437 finishing the 15K, 776 in the 10K, 3,765 in the 5K, and 946 in the Turkey Gobbler, which is a 1 mile fun run/walk. The annual competitive event is a day for family and friends in the Tallahassee community to come together in a very special way to create a truly unique atmosphere, benefiting local Shelter, Refuge House, and Boys & Girls Club of the Big Bend.